blackgivesback: “A Celebration of Black Philanthropy” in Washington, D.C.
“A Celebration of Black Philanthropy” in Washington, D.C.
Judy Ford, Sunrise Consulting; Tracey Webb, founder, The Black Benefactors and BlackGivesBack.com; Edward Jones, Council on Foundations and Black Philanthropic Alliance (BPA) Board Chair; Miyesha Chappell, Cafritz Foundation; and Thelma Jones, BPA and Black Benefactors Founding Member at the "Celebration of Black Philanthropy" holiday happy hour and anniversary event on Thursday, December 6, 2012 in Washington, DC. 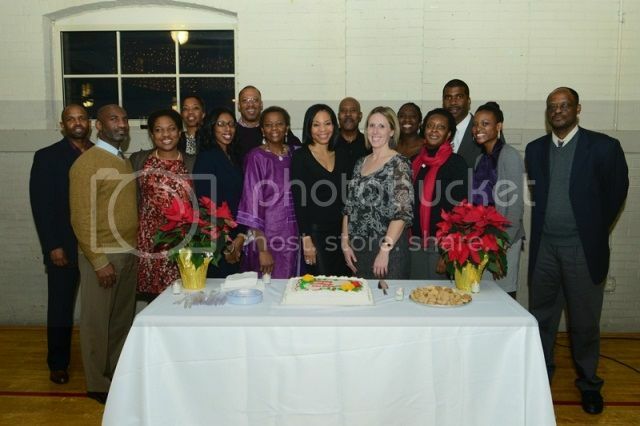 WASHINGTON, DC - On Thursday, December 6th, guests gathered to celebrate the anniversaries of two groups that promote and strengthen black philanthropy in the nation’s capital –The Black Benefactors and the Black Philanthropic Alliance. 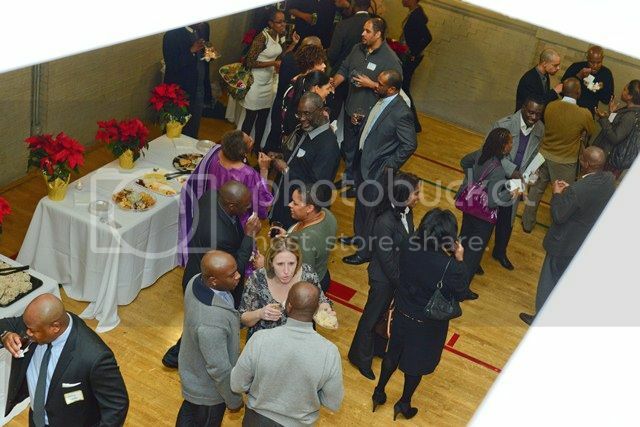 The event was held at the historic Thurgood Marshall Center, the former home of the first full service YMCA for African Americans in the nation. 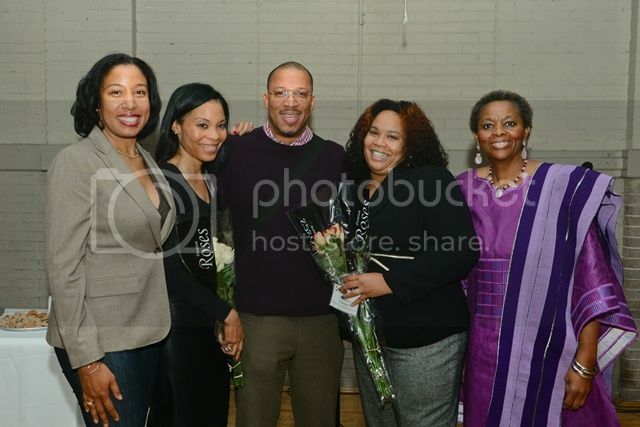 The Black Philanthropic Alliance is a network of professionals in philanthropy and nonprofits who identify, manage and influence investments and resources to strengthen and connect the Black community in the Washington, DC region; and hosts The Black Benefactors, a local giving circle that provides grants and in-kind support to organizations serving the African American community. Among the guests included local foundation and nonprofit executives, community leaders and members of both organizations, who enjoyed appetizers, wine and live festive songs provided by musician Saleem Waters. During the program portion, grantees and members who received support from both organizations spoke about the importance of their work. 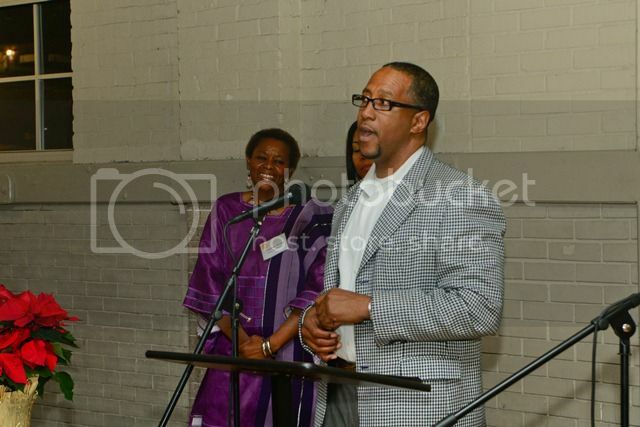 Michael Bobbitt, artistic director of Adventure Theater, spoke about the grant received from The Black Benefactors in support of their African American Adventures series – productions based on popular black children’s books. Dwight Deneal, board chair of African Continuum Theatre shared about his involvement with BPA’s board match program, which prepared him for board service in the community. Speakers also included Darryl Lester, founder of Community Investment Network (CIN) and Hindsight Consulting, and Kenny Ashe, board member for CIN. Darryl Lester speaks to guests about his groundbreaking work with giving circles. 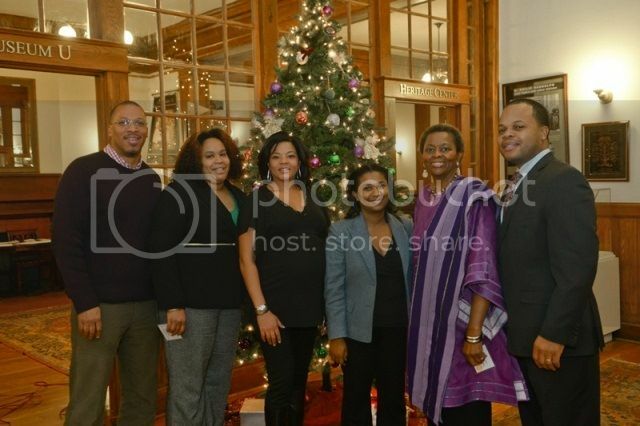 Sponsors for the event were Thurgood Marshall Center, Imagine Photography and NWA Events. 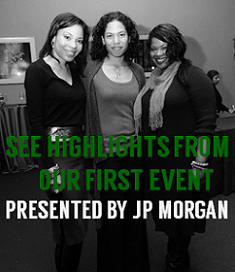 Employees from the World Bank Group-IMF African American Association served as volunteers. 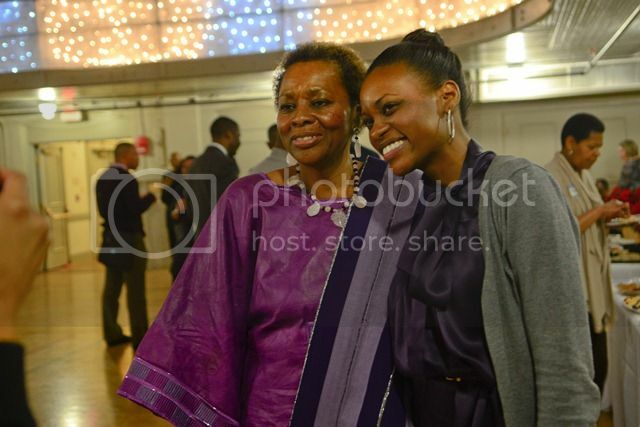 Photos from the event can be viewed here. 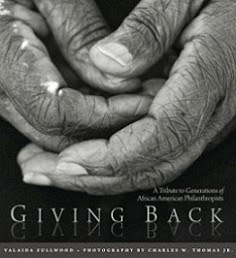 For more information on the Black Philanthropic Alliance, visit www.blackphilanthropicalliance.org and The Black Benefactors, visit www.blackbenefactors.org.